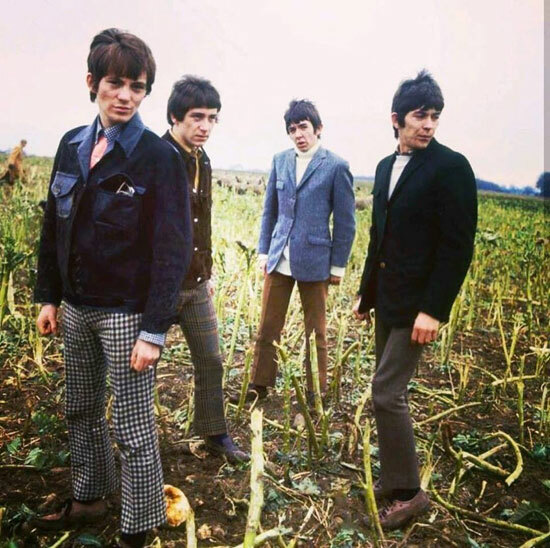 Looking for some Small Faces style? 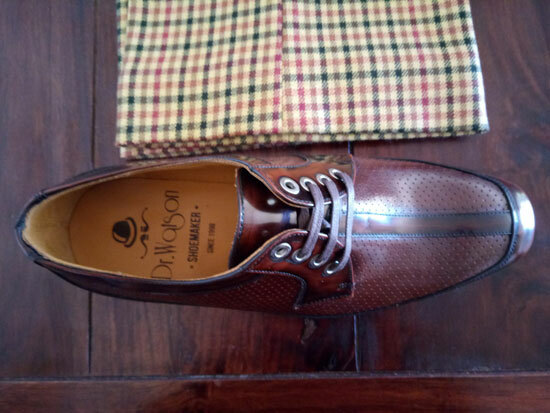 Check out the new McLagan handmade shoes by Dr Watson Shoemaker. Yes, the second instalment of footwear inspired by the seminal mod band. You might recall the Steve Marriott-inspired Stevi shoes that were released last October (and are still available as far as I know). 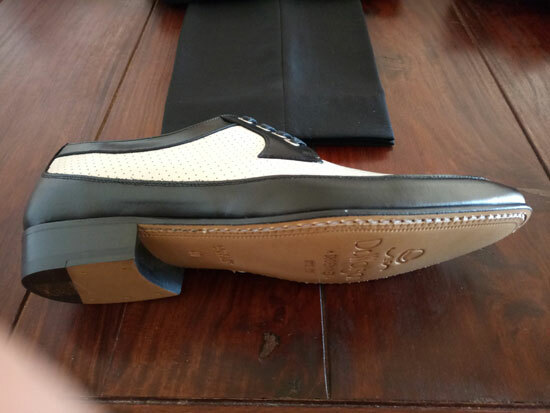 But now they have been joined by this style, the latest release from a shoe company rated very highly in these parts. 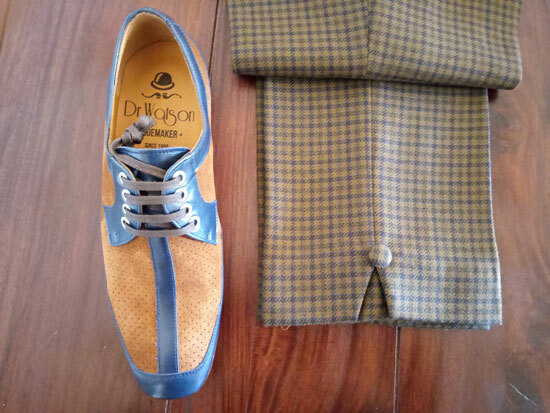 If you want to know more about Dr Watson Shoemaker, do check out my interview with Ivan, the man behind the label, which gives you a flavour of what they are all about. 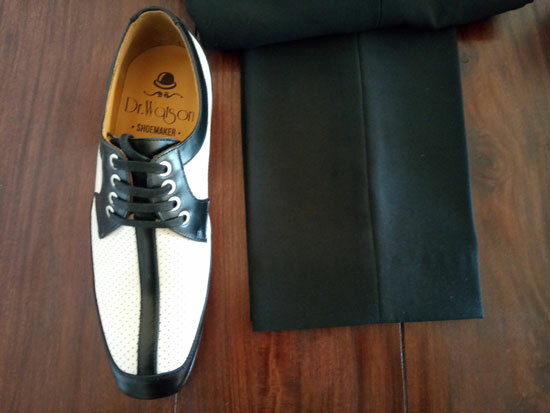 But to sum up, the label creates and recreates footwear from the 1960s. Certainly not cheap copies, each pair is handmade with top-end materials by artisan makers and in limited numbers. In other words, a quality product. 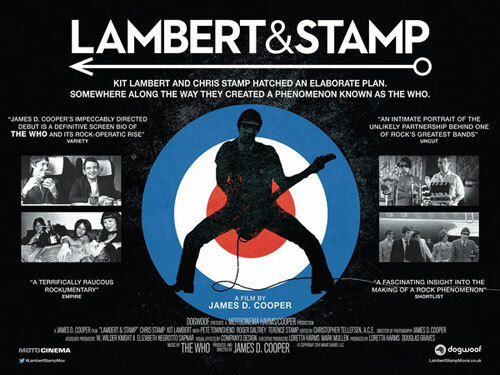 Do check out the full range, but before you do, let me tell you about the new McLagan style. 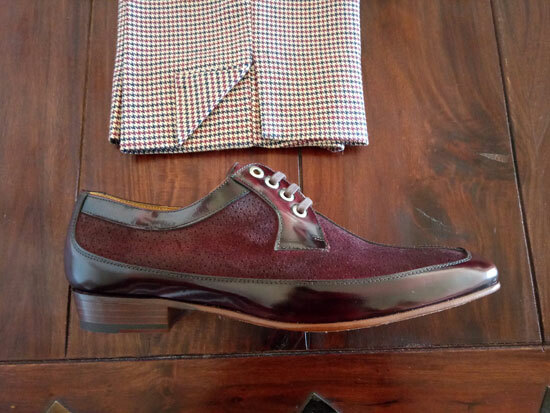 Of course, the shoes take inspiration from the much-missed Small Faces keyboard player and someone interviewed on this site a couple of times in the past (see here and here if you want to check out both interviews). 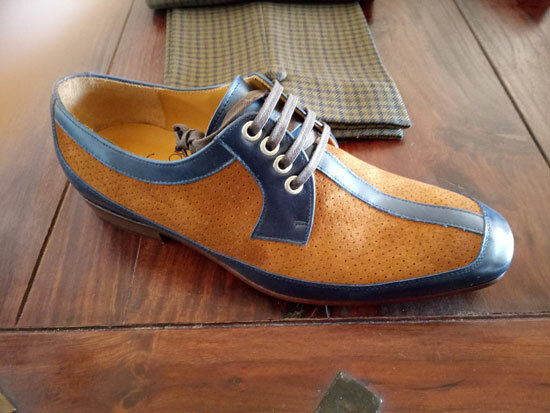 The finished product is a wonderful recreation of a 1960s shoe and in a choice of four different colour options, all of which can be seen here. 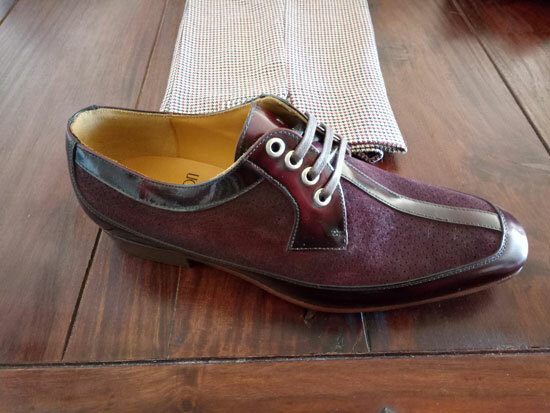 The shoes are a mix of leather and a dotted suede (although one seems to be a mix of two leather finishes), with a stitched leather sole finishing things off. Each one handmade and as a result, each one unique. 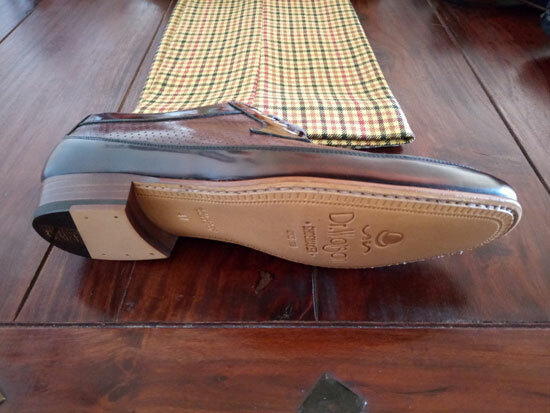 Handmade shoes don’t come cheap and that’s the case here too. Although they aren’t as pricey as some individually-made shoes out there. You are looking at £153.99 for a pair, which is still quite an investment. But if you want to stand out from the crowd or just treat yourself, they are well worth a closer look. Limited numbers and sizes, so don’t hang around if you do fancy a pair. Hi, they look tailored to me rather than being retail. Looking for Italian made racing or cycling style shoes you had in this months or last months newsletter. Can’t remember the make of them and be damned trying to find them again in your issue.